Laser cutting has always been our passion….recently we combined two of our favorite things - laser cutting and food! 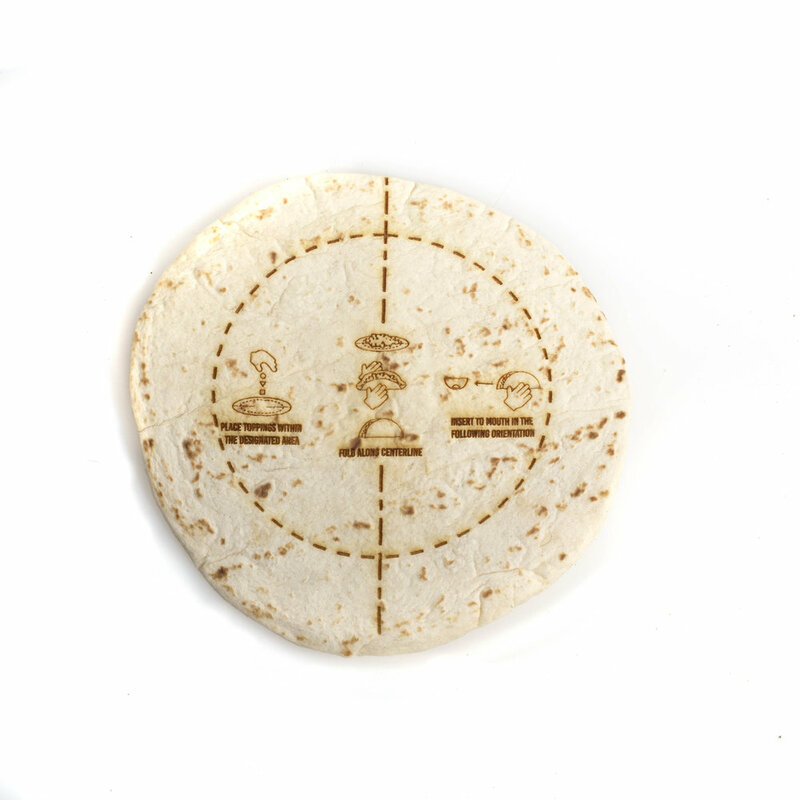 Our newest line of products consists of laser engraved foods [sourced only from the highest quality grocery stores]. Turnip the value of your produce to a whole new level! lettuce introduce laser cut produce! 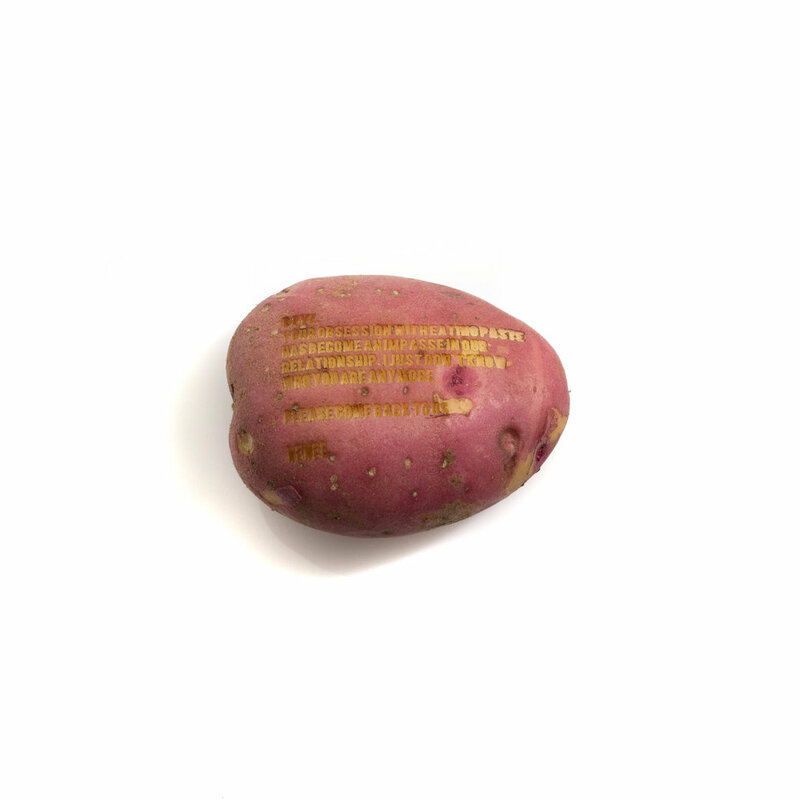 Simply tell us the logo and or message you wish to laze on a particular piece of produce and we will make sure that message is carrotted in the raddish way possible! Tired of your bread being too plain? Tired of not knowing where to place the butter? Well, worry no more with our innovative butter placement reticle guaranteed to help you place your butter in the right place every time! Each piece of laser cut bread also comes with cut lines for the perfect crustless square. As well as registration marks to guarantee that perfect top and bottom placement, every time!